SIL LEAD is pleased to announce that four out of the first six Indigenous Peruvian Teacher Scholarship recipients have successfully completed their thesis requirements. The other two recipients are continuing to make progress on their research and writing. One of them will likely defend his thesis in August. Thank you for supporting this important effort to help keep minority language teachers in their classrooms. SIL LEAD is also pleased to announce that its local partner, AIDI (Asociación Indígena de Desarollo Integral), has awarded six new scholarships. The awardees—three women and three men—represent the Awajún, Kakataibo, Shipibo-Konibo, and Yora language communities. SIL LEAD’s Indigenous Peruvian Teacher Scholarship program was established to provide assistance to current and aspiring teachers who have completed four years of undergraduate coursework and who are seeking to complete their undergraduate thesis requirements so that they can receive their títulos (teaching credentials). 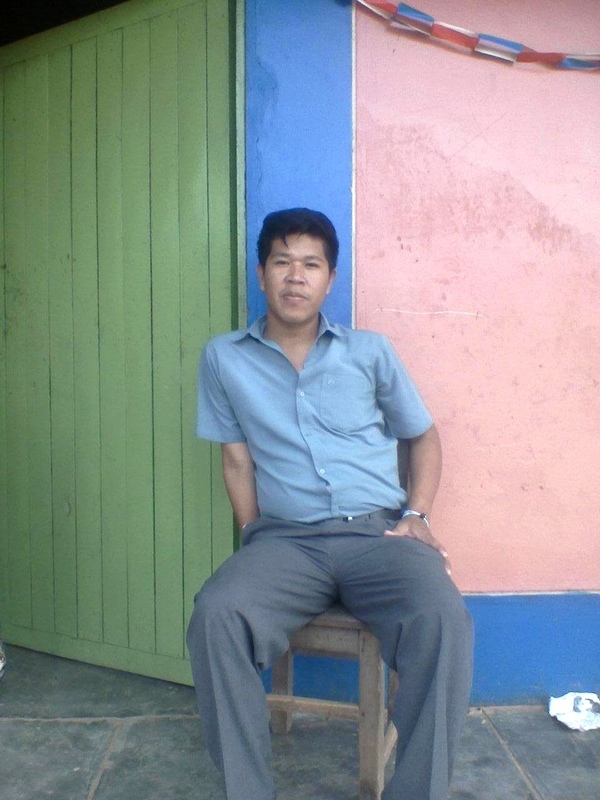 Until recently, teachers in Peru were permitted to teach without títulos. Recent policy changes, however, now require that teachers obtain títulos in order to remain in the classroom. The additional time to complete their theses and the significantly higher costs associated with this process make it especially challenging for indigenous teachers to complete these requirements. As a result, many indigenous teachers are losing their teaching positions. Because SIL LEAD believes that children learn best when they are taught by teachers who speak their community’s language and value their culture, we initiated this pilot program to provide support to up to twenty-four teachers. Through the generosity of a foundation and twenty-one individual donors, SIL LEAD has raised just over $40,000 (about 70 percent of the total goal). Based on the twelve scholarships already awarded, SIL LEAD is currently able to provide funds for six more scholarships. Read more about the program on the Peru page. We are pleased to announce that the very generous challenge donation of $4,000 offered in December was more than fully matched! As a result, the Indigenous Peruvian Teacher Scholarship project will be able to fund scholarships for an additional six teachers. We are halfway to reaching our goal of funding twenty four scholarships! Chris Weber recently had the privilege of meeting four of the first six scholarship recipients via Skype. They expressed their excitement and gratitude for the opportunity they are being given. One of them said, "Please thank the people who are helping to make it possible for me to get my título." Thank you! Before awarding scholarships seven through twelve, we have asked our local partner AIDI to focus on helping the first six recipients start off well. This will also give us an opportunity to ensure that our scholarship expense tracking system is functioning properly and to make any adjustments needed before doubling the number of recipients being assisted, advised, and monitored. Thank you so much for your generosity. Please let others know about this wonderful opportunity to help bilingual teachers get the credentials they need to become teachers or continue teaching in their communities. We are now well on our way toward having sufficient funding for the third group of six scholarships. Please consider a donation of any size to help us reach this next milestone. Secure donations may be made electronically on the donate page* or by sending a check to SIL LEAD: 7500 W Camp Wisdom Rd, Dallas, TX 75236. Simply include a separate note stating that your donation is for Indigenous Peruvian Teacher Scholarships. *This program is now fully funded. At a later date more scholarships may be added. We are pleased to announce that through the generosity of individual donors and a foundation, we have raised $18,235 for SIL LEAD’s Indigenous Peruvian Teacher Scholarship program. As a result, we have authorized our local partner AIDI (Asociación Indígena de Desarollo Integral) to award the first 6 of 24 scholarships. These scholarships will be awarded to 4 women and 2 men who will now be able to research and write their theses in order to receive their títulos (teaching certificates). These six teachers come from three distinct indigenous groups in the Peruvian Amazon: Shipibo, Awajún, and Yine. 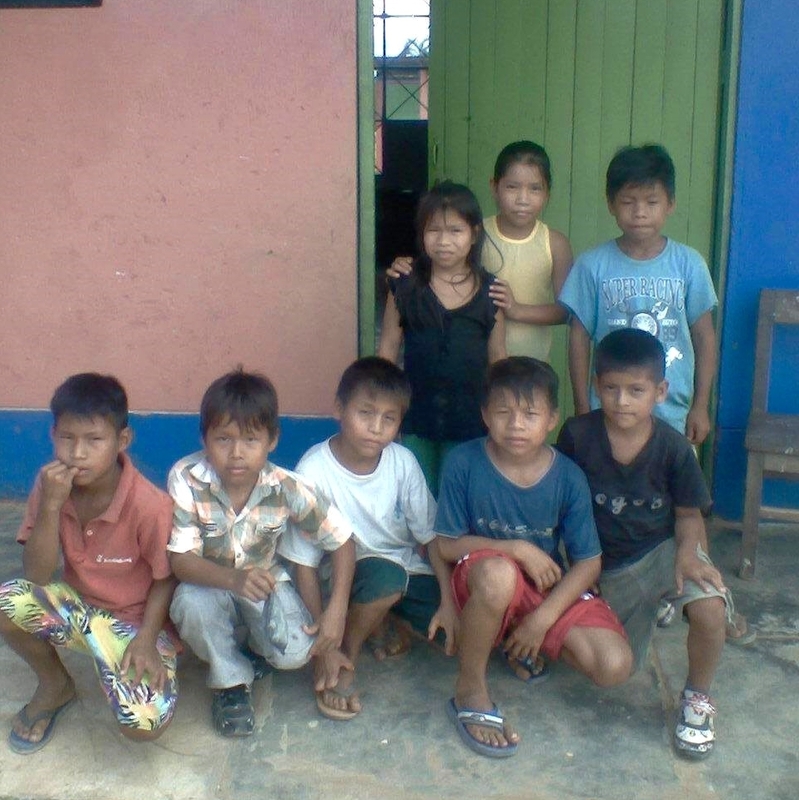 There are relatively few women who are bilingual teachers in the Peruvian Amazon. We are especially pleased that a majority of the first six scholarships are going to women. It is a wonderful jumpstart to fund the first 6 scholarships and also to be well on our way to funding the next 6! We are still lacking $10,565 in order to fund these scholarships. With partners like you and your family, friends, community group, school, church, business, etc. to help, we believe we can reach our goals. Any amount will help. Or consider pooling donations to help fund ¼ ($600), ½ ($1,200), or all ($2,400) of one scholarship. 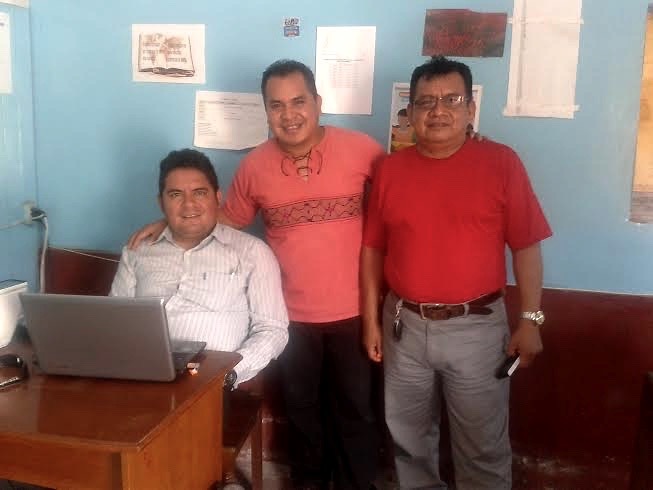 The dedicated leadership of AIDI, our local Peruvian partner. The goal of this pilot project is to award up to 24 scholarships to teachers who have already completed all four years of their university educations but who have been unable to complete their thesis requirements for financial reasons. 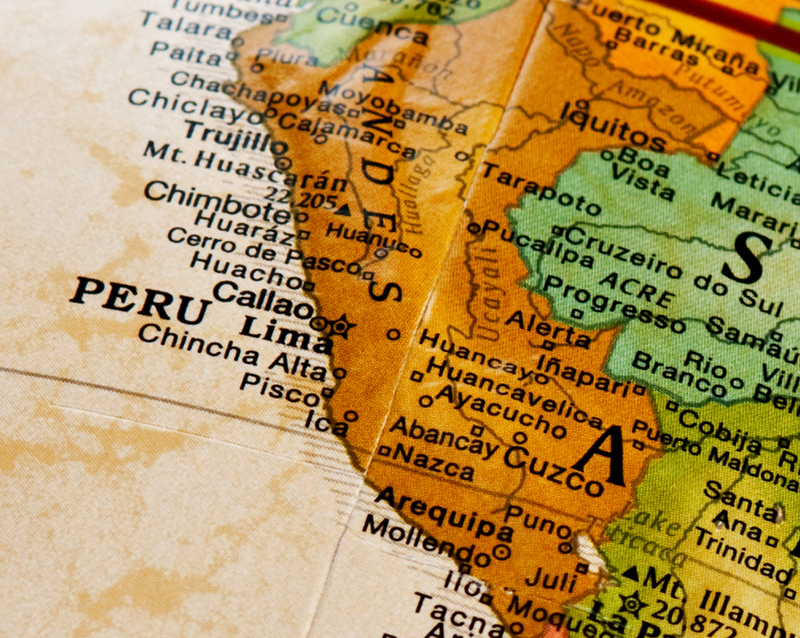 Due to changes in Peru’s educational system, teachers who were previously permitted to teach without títulos are no longer permitted to do so. Because of the much higher cost of this additional year of education, many indigenous teachers are unable to earn their títulos and are now losing their teaching positions. Students learn best when their teachers speak their mother tongue and value their unique culture. Because of this, it is imperative to help these hard working teachers go back to school so that they can continue to teach the students in their communities. Secure donations* may be made electronically on the donate page or by sending a check to SIL LEAD: 7500 W Camp Wisdom Rd, Dallas, TX 75236. Simply attach a separate note stating that your donation is for the Indigenous Peruvian Teacher Scholarships. *This project is now fully funded. More scholarships may be added in the future. It would be wonderful if 6 more students could be notified of their awards by year end so that they can start on their theses in January. Please consider this wonderful opportunity to not only help these teachers but the countless students whose lives they will impact. Thank you for your interest in and support of SIL LEAD and our efforts around the world.